Chrisette Michelle has been MIA for a while, sans a quick appearance on Say Yes To the Dress. Now she’s back with a new look, some fresh tattoos, a super funky box cut and a video for her new single, Couple of Forevers. The video, shot by Derek Blanks, showcases Chrisette in several simple looks that highlight her great features. 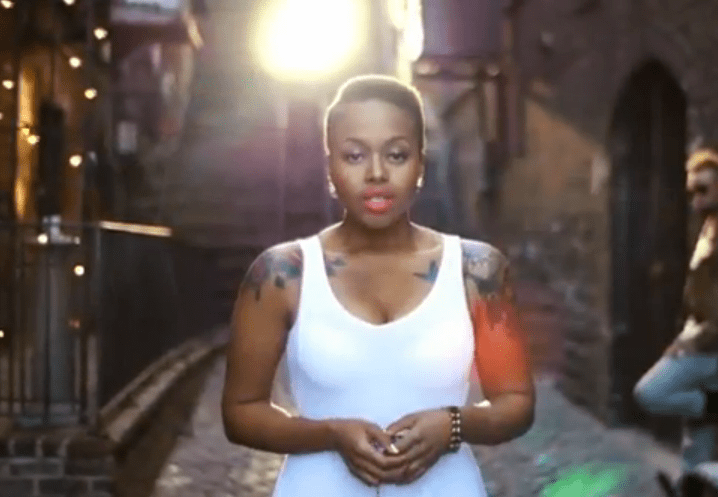 Chrisette is pulling off that cut well, a feat few could do. 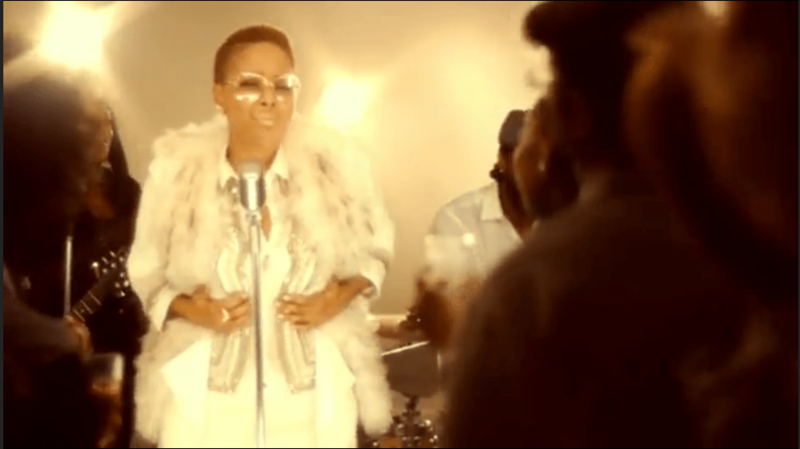 From shimmering in gold, to glowing in a simple white outfit, I think I really like this look on Chrisette. Check out the video below. What do you think of Chrisette’s new look? How bout this song? We love it!